These are fair points. But we need to bear in mind that they been prepared in a system of accountability with no tolerance for uncertainty and context. Our dependency on data and belief that it is fair and reliable leads us to teach pupils to expect the same. Of course we should be preparing students to be flexible and adaptive – to be creative and to be able to think on their feet. But all those things demand a state of mind which is not exhausted already. 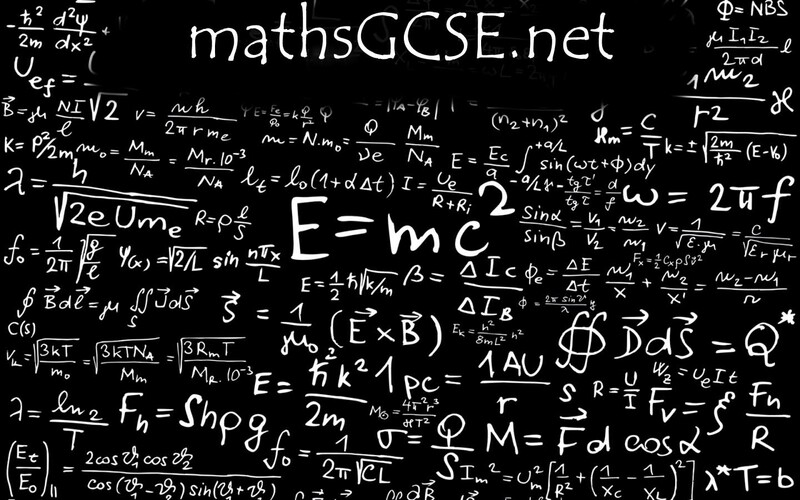 The kids sitting that Maths exam yesterday were about 20 odd papers in to a set of GCSEs that has never, in the history of education, been expected of our kids. The move to linear without streamlining the number of exams, without expanding the amount of time between them and without considering the time it might take to train teachers to adapt their practices to these kinds of questions has been disastrous. Of course, in the end, Edexcel will adapt its grade boundaries to get the spread of results it need to look like its functioning properly. But the damage won’t be in those results – it’s for example, in the sleepless night my son had last night which no doubt will have impacted on his Biology exam today. And in reframing his view of the whole process. He’s come home from each exam saying “that wasn’t too bad” – including the Maths yesterday. Then he saw all the questions he thought he’d answered well or adequately being aired with different answers. This is not a healthy process for students. He is one of the most creative people I know, but he’s not feeling that now. The pressure we’re putting them under is unbearable. To then say ‘ah, well they should be more creative” is, under those circumstances, an insult. Thanks Debra. You raise some other considerations: course management – how schools prepare and manage a transition; the role of social media – how opinions and feelings are instantly expressed and circulated. We have followed linear courses for many years, and gave up coursework five years ago. This was actually quite a liberating experience because the project and investigation type work could carry on but could be utilised to feed into/draw in other strands without the pressure of preparation for submission. What also struck me the other evening was a desire for instant response and gratification – hence the online petition that emerged. This feeds insecurity and worries like no other mechanism we have witnessed before. I am sure it had an adverse effect on some students’ performance the following day. And yes students, are exhausted. I work in a boarding school and as I walk around the boys house during what should be study time, sleep is high on the agenda.